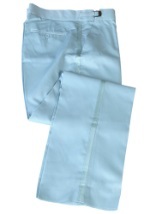 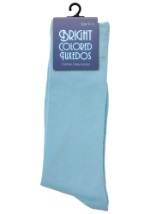 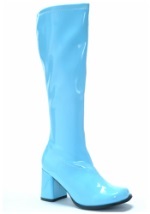 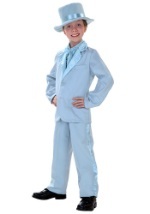 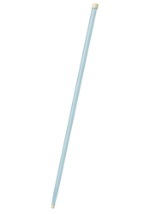 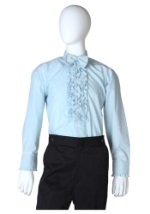 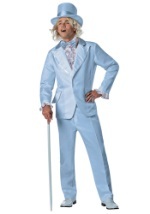 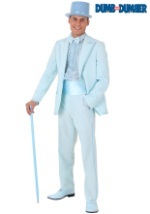 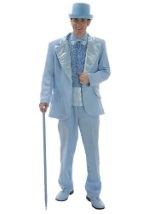 Be the life of your next prom or wedding in one of our baby blue tuxedos! 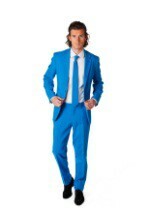 These high quality tuxedos can be rented or purchased for your next formal event and they come in two different styles so you can get the look you want. 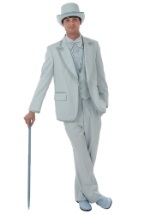 Choose from our classic tuxedo costumes with a cummerbund, or get a modern-style vest. 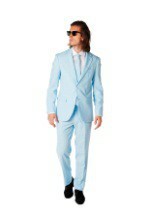 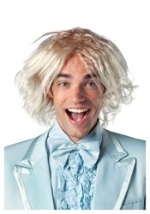 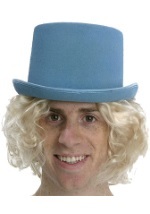 Pair up with an orange tuxedo for a look out of the Dumb and Dumber movie!